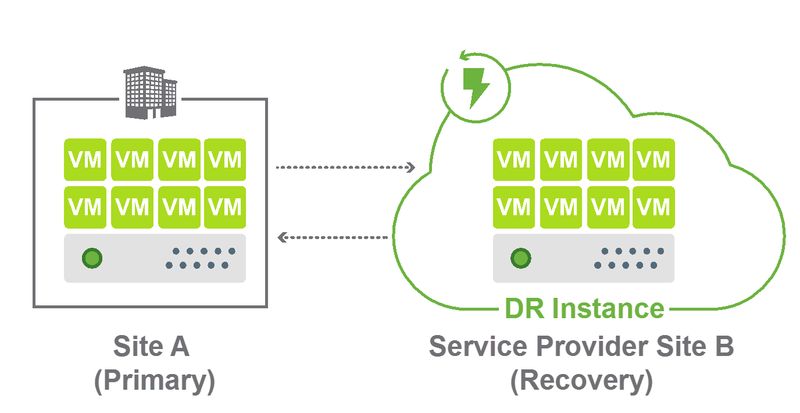 In my last post I have introduced vCloud Availability – a Disaster Recovery extension for vCloud Director and also have shown how service providers can monitor the key components of the solution. Today I will show how tenants can orchestrate failover of their VMs to the cloud with PowerCLI without the need to have access to their on-prem vCenter Server which in case of disaster might be down. vCloud Availability is extending vCloud APIs with new API calls that can be used to gather information about ongoing replications and provide fail over, test failover and cleanup test failover actions. I have created the following PowerCLI cmdlets that demonstrate usage of the new APIs. The function returns one (based on its name) or all tenant configured replications, displays their status and also vCloud vApp identifier which is important for additional orchestration as I will show later below. This function needs an Replication object (which can be obtain with the previous command) as an input and performs real replication to the cloud. Additional parameters specifie if the recovered VM should be powered on or if the task should run asynchronously. This is identical function to the previous one, however it performs only Test Failover to the cloud. This means replication still goes on and the recovered VM is connected to a test network in the cloud instead of the production one. Input parameters are identical. This command cleans up replication that is in Test Recovery State. As I hinted above, these new cmdlets can be combined with existing vCloud PowerCLI cmdlets to orchestrate complex workflows that require changes on the recovered VMs. As an example I am showing simple script that recovers one VM and changes its IP address. The code is heavily commented to explain each step. #Now we can perform the failover however we will not power-on the VM yet. #Now we need to find the recovered VM within the vApp. There is always 1:1 relationship between vApp and recovery VM. $Uri = $global:DefaultCIServers.ServiceUri.AbsoluteUri + ((get-org $org).id).Replace("urn:vcloud:org:","org/") + "/replications"
$Uri = $Replication.href + "/action/failover"
<ns2:FailoverParams xmlns="http://www.vmware.com/vcloud/v1.5" xmlns:ns2="http://www.vmware.com/vr/v6.0" xmlns:ns3="http://schemas.dmtf.org/ovf/envelope/1" xmlns:ns4="http://schemas.dmtf.org/wbem/wscim/1/cim-schema/2/CIM_VirtualSystemSettingData"
$Uri = $Replication.href + "/action/testFailover"
Performs test replication cleanup in the cloud. Performs test replication cleanup in the cloud. The input must be replication object and optional RunAsync (default false) boolean. $Uri = $Replication.href + "/action/testCleanup"
vCloud Availability for vCloud Director is a new product for vCAN service providers released in July 2016 that enables disaster recovery to and from the cloud. It allows any vSphere customer who installes vSphere Replication to protect her on-prem workloads into the multitenant service provider cloud environment. vCloud Availability adds additional vCloud APIs thanks to its vCloud Extensibility Framework. 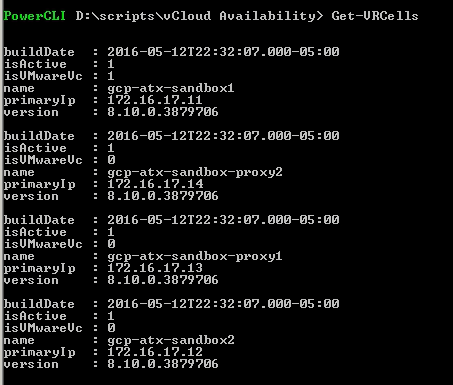 I have created a few simple PowerCLI cmdlets that demonstrate how easy is to use the new APIs. The cmdlets allow service provider to monitor state of vCloud Availability components as well as state of tenant replications. 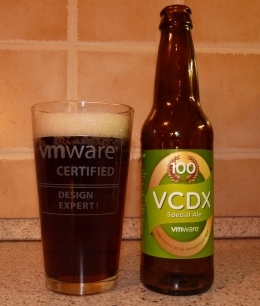 Discovers all vCloud Director cells (including Cloud Proxies) and reports their status. Discovers all vSphere Replication Cloud Service nodes, their version and amount of seconds since last successful heartbeat. Discovers all vSphere Replication Servers, their status and statistics about utilization. Collects all replications in particular organization, their compliance status and other information (RPO, storage used, number of snapshots, etc.). This cmdlet can be used also with tenant credentials. $Uri = $global:DefaultCIServers.ServiceUri.AbsoluteUri + "query?type=cell"
$Uri = $global:DefaultCIServers.ServiceUri.AbsoluteUri + "admin/vr/nodes"
$Uri = $global:DefaultCIServers.ServiceUri.AbsoluteUri + "admin/extension/vimServerReferences"
$Uri = $global:DefaultCIServers.ServiceUri.AbsoluteUri + "admin/extension/vr/vrServers"